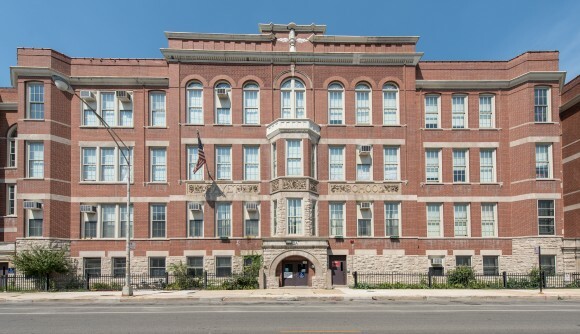 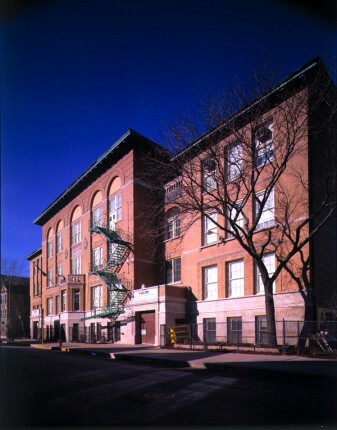 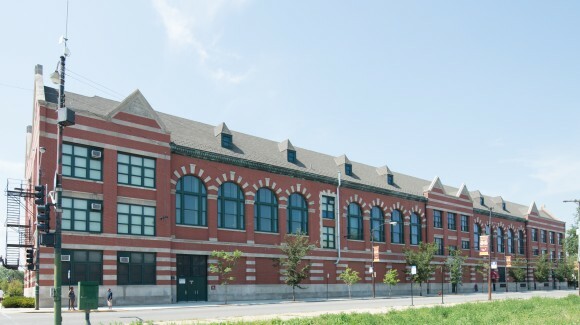 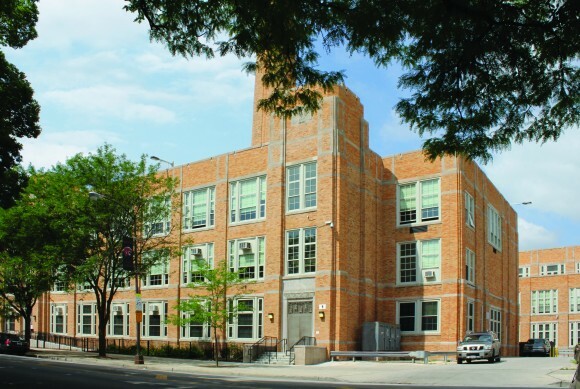 As Architect of Record since 1994, Bauer Latoza Studio has designed the restoration, rehabilitation, and new additions of more than three hundred schools within the Chicago Public Schools system. 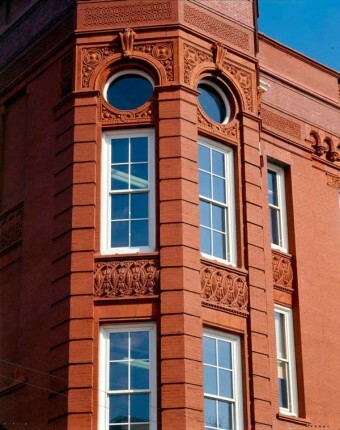 The construction value of each project ranges from $800,000 to $35 million. 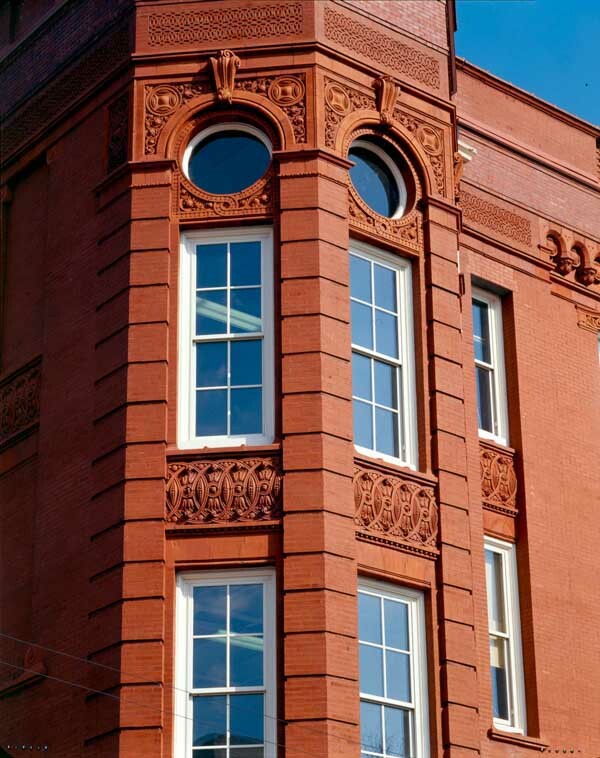 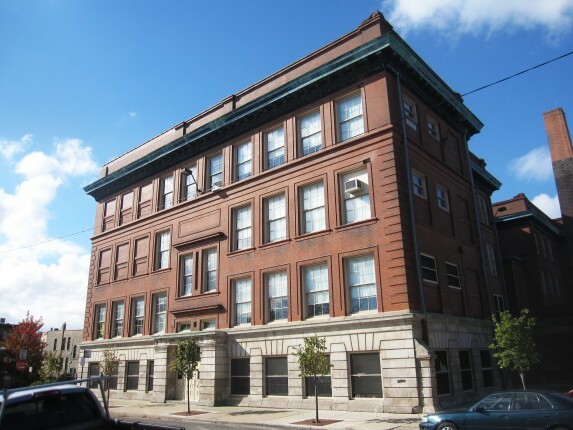 Combining its expertise in architecture, historic preservation, landscape architecture, and management with its field-oriented, hands-on approach to construction administration, Bauer Latoza Studio successfully completed all project initiatives within budget and on schedule. The majority of the projects were dictated by a tightly compressed, client-designated schedule.